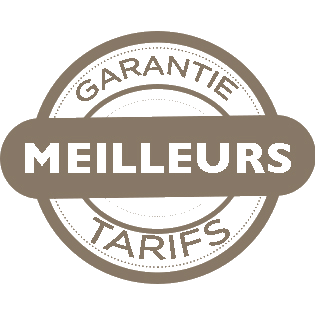 The Best Western Grand Hôtel de Paris also offers serviced apartments. 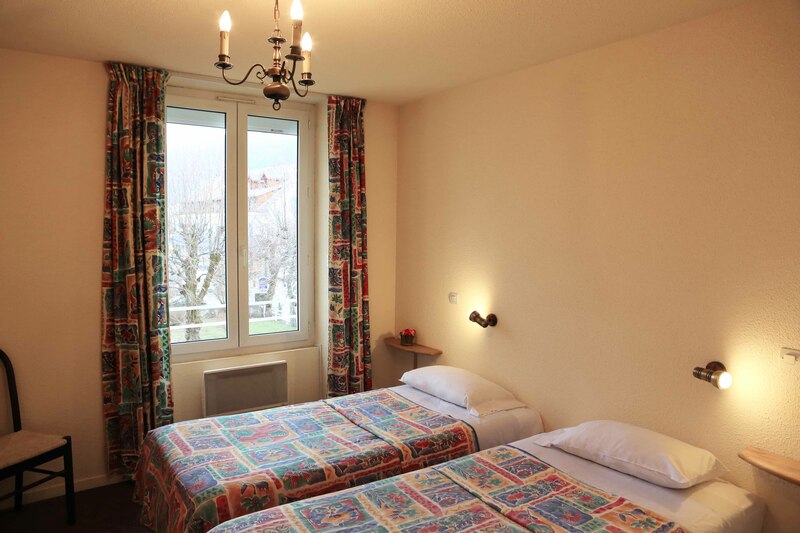 Our 9 apartments accommodate 4 to 6 people, offering you even more freedom for your stay in Villard de Lans. For sporting holidays or business meetings, our apartments provide you with total independence, associated with all the hotel's services as well as a full catering service. On arrival day, rooms are made available starting from 4pm. On departure day, rooms must be freed before 10am. For a morning arrival or if you want to enjoy your last day unencumbered, our luggage room is at your disposal.